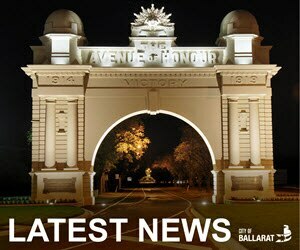 The City of Ballarat is committed to delivering quality services for its 103,964 residents. 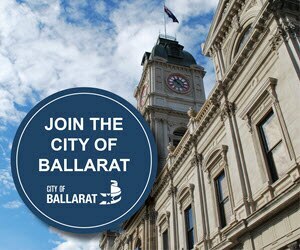 The City of Ballarat municipality covers an area of 740 square kilometres and includes the outlyingtownships of Buninyong, Miners Rest, Learmonth, Lucas and Cardigan Village. 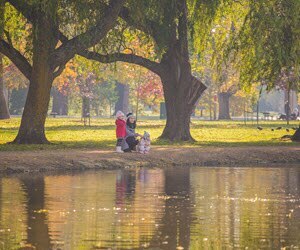 Our Customer Service team can assist with your enquiries, come into the office at The Phoenix Customer Service Centre or call us directly on (03) 5320 5500.